After Bitcoin, Ethereum is the most popular name in the cryptocurrency world. Ethereum is a decentralized platform that runs smart contracts that function as programmed without any periods of censorship, downtime, fraud, or third-party interference. Unlike popular belief that Ethereum is a cryptocurrency, it is first a token. It went live in July 2015, and the smallest unit is 1 Wei which is equivalent to 0.01 e-17 ETH. The apps built using Ethereum runs on a custom-made blockchain, which is a powerful shared global infrastructure that can move value and represent the ownership of property, hence the name smart contracts. 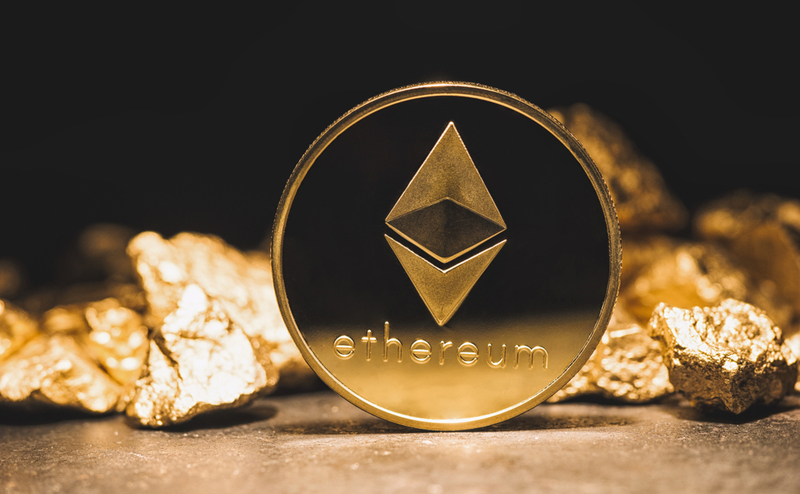 A global team of developers and programmers develops the Ethereum blockchain for the Ethereum Foundation, a nonprofit organization based in Switzerland. The foundation’s mission is to promote and support the Ethereum platform to build a cheaper globally accessible internet. The foundation is made up of three council members; Ethereum’s founder, an attorney at law, and the head of the technical steering group. Ether is a form of payment made by clients on the Ethereum platform to the terminals that are executing the operations. Think of it as an incentive for the developers to write quality applications. The supply of ether is capped at 18 million per year which is equivalent to 25% of the initial amount. This works to decrease the annual relative inflation. 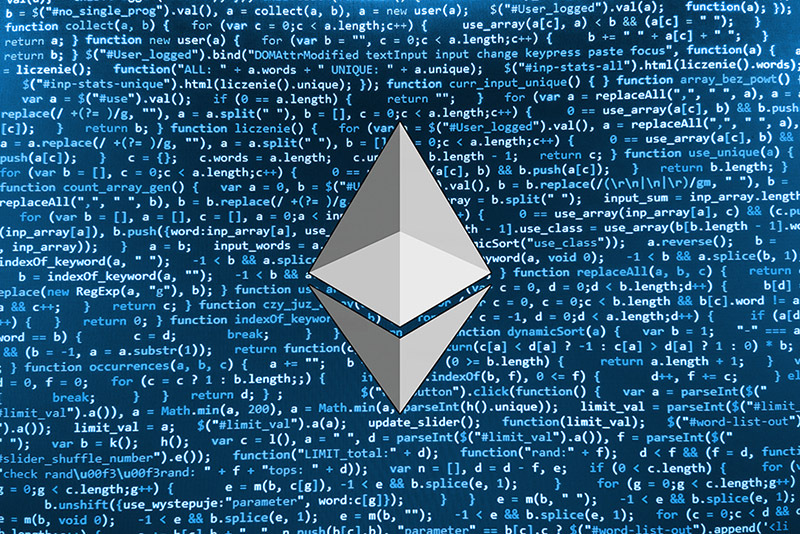 Ether is important for both the developers who intend to create apps on the Ethereum blockchain as well as the users who want access and use of the smart contracts available on the Ethereum blockchain. 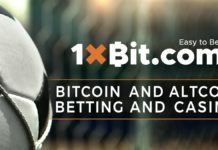 Like every other coin available today, it can be used to make purchases services such as professional digital marketing services and in the investment into ICOs. 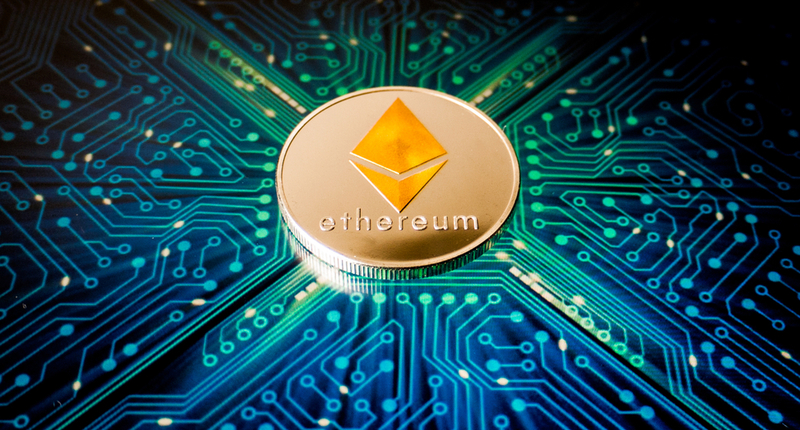 Ethereum technology has received massive support from the Enterprise Ethereum Alliance, which is a group of Fortune 500 companies that have agreed to collaborate in learning and building upon Ethereum’s technology. The process of mining produces ether, and miners get five ether for every block mined. Other than the process of mining to get ether, mining is also useful in making decentralized record keeping a reality. For every block of transactions, miners use computers to repeatedly and quickly guess answers to a puzzle until one of the miners wins. The miners run the block’s unique header metadata through a hash function, which then returns a fixed-length, scrambled string of numbers and letters that appear random. However, the nonce value usually has been changed, and this impacts the hash value. To cut a long story short, when a miner finds a hash that matches the current target, he or she is awarded the ether. The block will be broadcast across the network for each node to validate and add it to their copy of the distributed ledger. All the other miners will stop work on the block and start all over again on the next block until a miner gets the award. It is possible for one miner to win several times as you can see on the mining statistics page. There is no way to cheat, and the puzzle solving method is called proof of work.